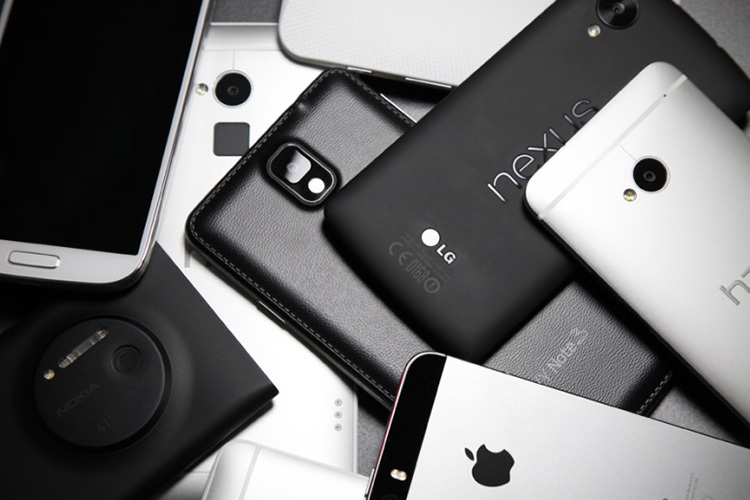 The smartphone industry is locked in a specs-war as usual. Every year, with every iteration of smartphones, companies are trying to stuff more hardware inside our pockets. OnePlus launched the OnePlus 5 (the 5T, 5T Star Wars Edition, 5T Sandstone White, and 5T Lava Red) with 8GB of RAM, which in itself is kind of ridiculous, and now Vivo is supposedly working on a smartphone with a whopping 10 gigs of RAM! Honestly, I get it. For most of the smartphone market, specs sell. People tend to not think too much about whether a particular number is more useful to them or not, and some will just buy it solely for bragging rights. That, however, should not absolve smartphone companies from their responsibility towards making ‘better’ smartphones. Cameras are improving, processors are improving, but RAM is just increasing in amount. There’s absolutely no way we’ll need 10 gigs of RAM in 2018. Probably not in 2020 either, so I doubt it’s about future-proofing. 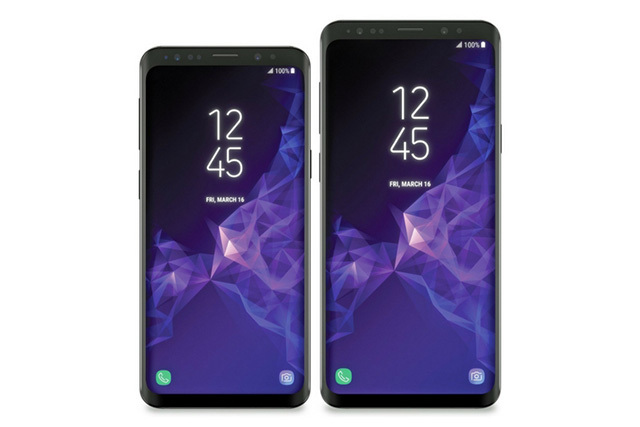 Samsung, for example, is reportedly sticking with a 4GB/6GB option on its upcoming flagship smartphone — the Galaxy S9 — and improving the camera with (reportedly) a variable aperture. That’s the sort of thing smartphones ‘need’. 10GB or even 8GB of RAM on a smartphone is beyond anything someone might use on their device so far. After all, I doubt people will be running 3D design studios, or editing 8K RAW footage on their phones. Even the most demanding of games do not require enough RAM to warrant anything above 6GB at this point. Numbers on a spec-sheet aside, I think Vivo is taking a decidedly stupid step with a 10GB RAM smartphone right now. How about including 6GB of RAM, and trying to get a really great camera on it instead? With an in-display fingerprint scanner, I’m sure that’d make the Xplay 7 one of the more attractive options out there. That said, the rumor mill is also suggesting storage options of 256GB/512GB on the Xplay 7 — something that I’m totally down for (and so is The Verge’s Vlad Savov, I think). With 4K videos becoming increasingly commonplace on smartphones, more storage is definitely something I wouldn’t mind. I have used up close to 70GB on my 128GB OnePlus 5 already. Most of the storage is taken up by games, because I tend to try out a lot (and then never delete them), but I wonder if 128GB will be enough if I was to start shooting as many videos on my phone as my colleague Sharun does on his Pixel 2 (but he has that unlimited Google Photos option…). My point is, as I’ve said a number of times so far, that stuffing a smartphone with 10GB RAM is exceedingly stupid at this point. There’s absolutely no way we need that much RAM this year, or in the next couple of years to follow. I would much rather buy a phone with the best camera and enough storage to store all the stuff I may want it to.